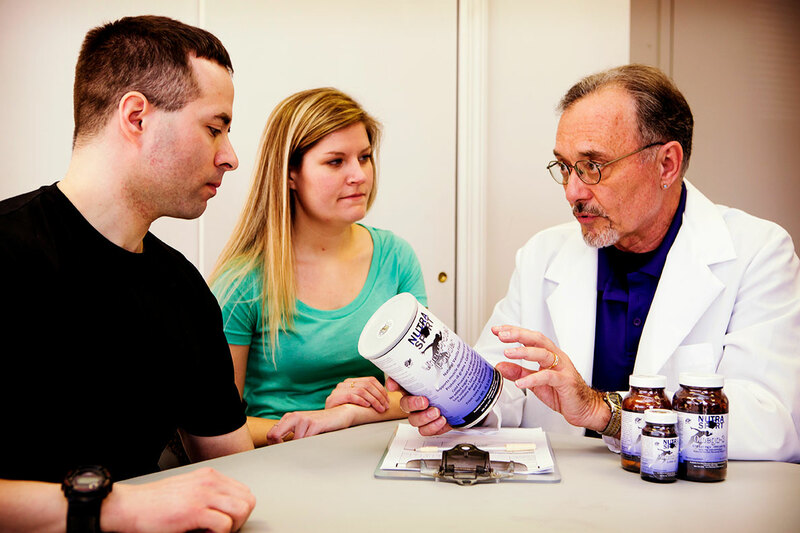 L-leucine, L-isoleucine, and L-valine, which are more commonly known as Branched Chain Amino Acids or BCAA’s, cannot be produced by the body, and must be consumed through the diet or supplements. BCAA’s are essential to building and maintaining muscle tissue and have long been used by athletes and active individuals to activate protein synthesis and reduce muscle breakdown caused by intense training or physical activity. An extremely important aspect of rigorous exercise, training, and competition is the recovery phase. 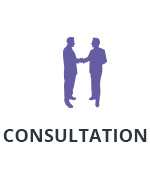 The most crucial point in time during the recovery phase is the 30–45 minutes immediately following physical exertion and strenuous activity. This time period is often referred to as the “30 minute window”. 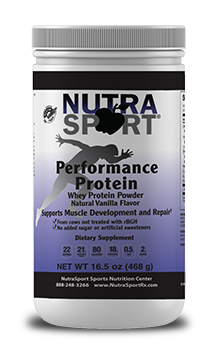 Within this time frame, it is vital to replenish nutrients lost during activity as well as nutrients that work to repair muscle tissue. This replenishment helps to maximize conditioning and strength gains while minimizing soreness and the risk of injury. Achieving fitness goals and preparing for athletic competition requires proper strength and endurance training. While a balanced diet, complete with an adequate amount of high quality nutrients is essential, post work-out supplementation can help optimize your sports nutrition and reduce exercise-induced muscle soreness and the risk of injury. Exercise causes the breakage of muscle tissue and amino acids are necessary to prevent the breakdown of these tissues. The rebuilding and strengthening of damaged muscle begins during the recovery window immediately following exercise. 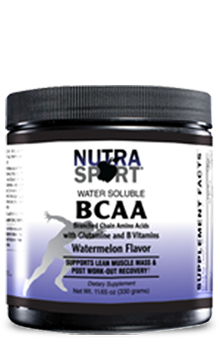 Branched chain amino acids (BCAA) are readily absorbed building blocks for the synthesis of new muscle fibers. BCAA intake during the post-exercise window offers maximum stimulation of muscle protein synthesis and creates an ideal environment for muscle growth. L-glutamine is a highly absorbed amino acid that acts to increase cell hydration and volume, providing resistance to injury. 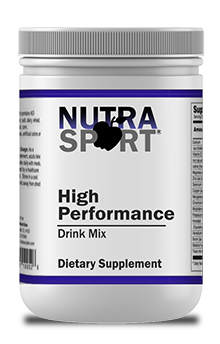 Together these nutrients promote a healthy inflammatory and immune response post-exercise that repairs damaged tissue and promotes recovery. 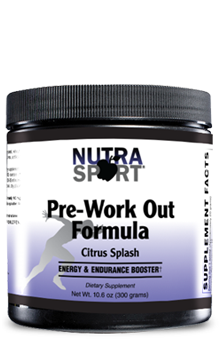 NutraSport products recommended to supplement optimal performance and recovery before, during and after exercise, training and competition.